Flexible workers enjoy the options their schedules provide. When everything is running smoothly, they should experience the positive trifecta of higher productivity, more time with family and friends, and better work-life balance. But without a strong, well-trained, and supportive manager, that smooth sailing could quickly turn into a stormy sea of bad communication, misunderstood expectations, higher stress, and less balance between work and personal life. 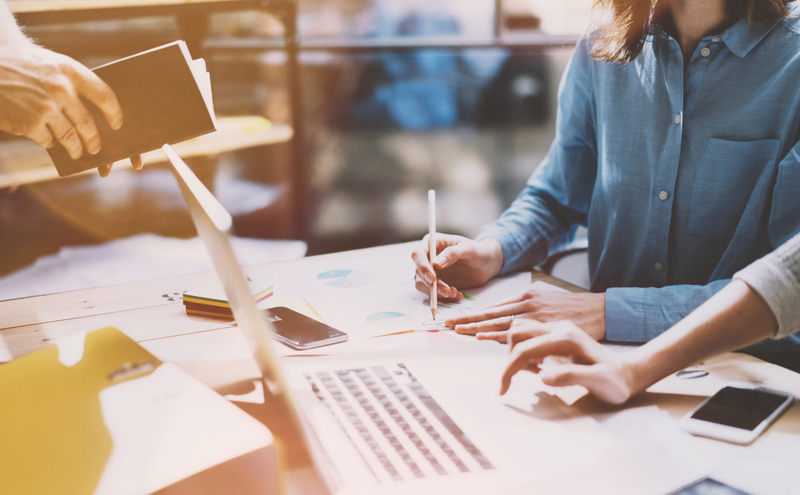 Even if your company has an established plan for flexible workers, it can be difficult as a manager to make sure you’re administering it correctly. However, the National Workplace Flexibility Study showed that managers who have the right tools and training can use work flexibility to improve productivity. First, make sure you understand your company’s plan. This may seem obvious, but busy managers sometimes neglect to study the policies and procedures they’re supposed to use. Take the time to learn your company’s blueprint for flex work. Learn which jobs do and don’t qualify. Ask questions if there’s anything you don’t understand. And talk to other managers who have been using the plan to get their ideas on possible pitfalls or implementation ideas that may not have occurred to you. When people start working flexibly, manage accordingly. The University of Michigan HR site calls this managing to outcomes rather than to face time, and that’s a good way to think of it. Be sure you have set clear goals with employees who are working flexible schedules, and give them the tools they need to communicate and collaborate with you and the rest of the team. Check in frequently to answer questions and keep track of their progress. When problems arise, don’t just let it go. It can be tempting to ignore the problems of workers who have flexible schedules, especially if you don’t see them often. The old saying, “Out of sight, out of mind,” unfortunately holds true all too often. You can’t afford to have this problem. Flex workers need to stay productive, meet deadlines, and complete projects, just like their counterparts in Cubeville. If one of your employees is struggling, be sure to communicate with him. Work with him to figure out what’s causing the problem and to discuss possible solutions. Once you’ve instituted corrective measures, monitor his work and follow up on further successes or challenges. Evaluate, adapt, and adjust regularly. As a manager, you’re expected to constantly evaluate your team’s mood, productivity, and circumstances, and then adjust your actions accordingly. It’s no different for your flex workers. While your company (hopefully) has a flex plan, you need to use your management instincts and knowledge of your team members to make sure it works for them. Don’t be afraid to return to your HR department with ideas for changes based on the real-life situations you witness. And always be ready to adapt to the needs of your team to put them—and you—in the best position to succeed. Managing a work flex plan with your team can be challenging, but if you follow the suggestions in this how-to guide, you should be well on your way to keeping your workers both productive and happy. For more details on managing a flexible team, watch our webinar on How to Improve Team Performance with Work Flexibility. What suggestions would you add to this list? What are your company’s managers doing to successfully use its flex work plan? Please share your ideas in the comments section.